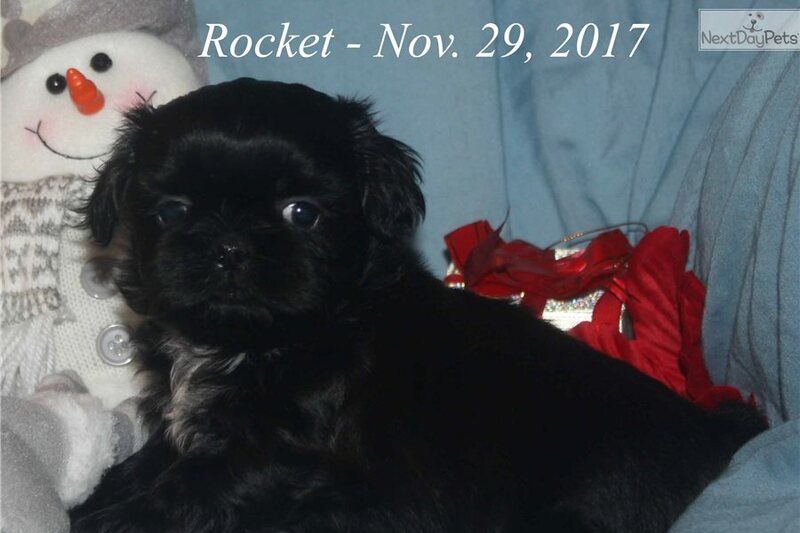 This Shih Tzu nicknamed Rocket sold and went to a new family. AKC Limited Registration! 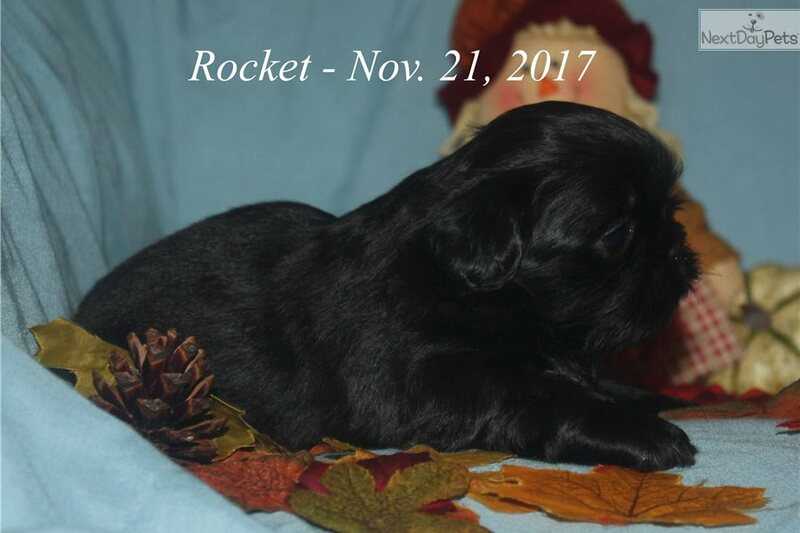 This is “Rocket" he's beautiful Black w/ very little White. 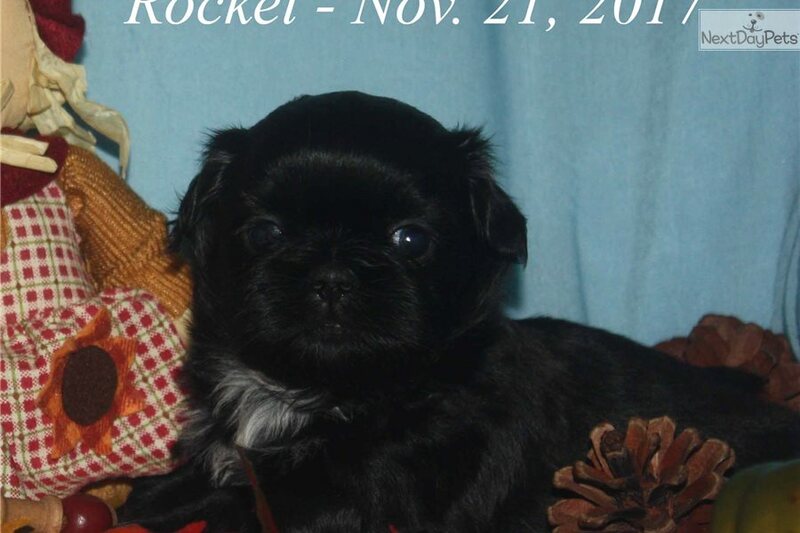 His mom is Pheobe & dad is Raja. 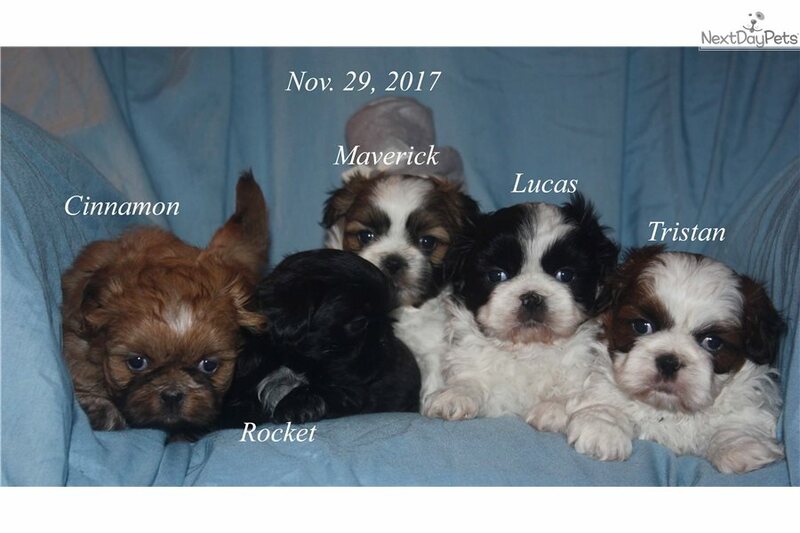 My puppies are born & raised in my home; they are handle & loved from the day they are born, very social and love to snuggle and give kisses. He will be UTD on vaccinations & routine worming, dew claws removed. 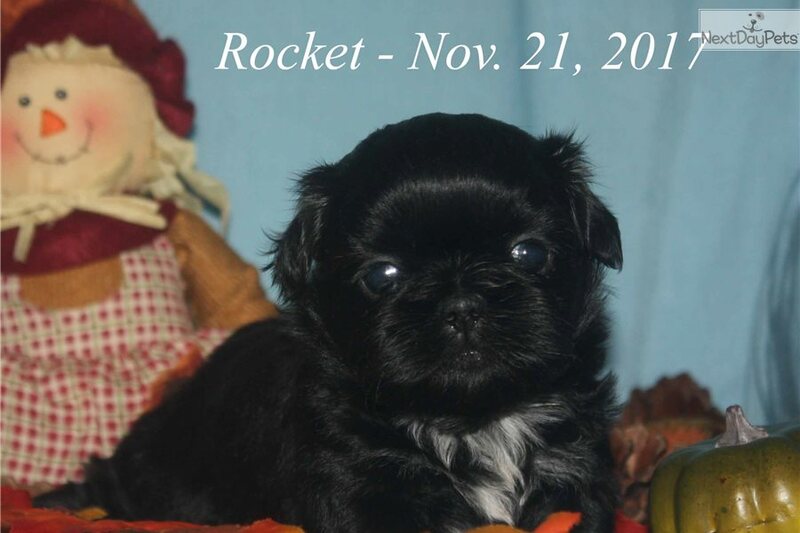 Will be Vet checked, 5-generation pedigree and one-year genetic health guarantee. 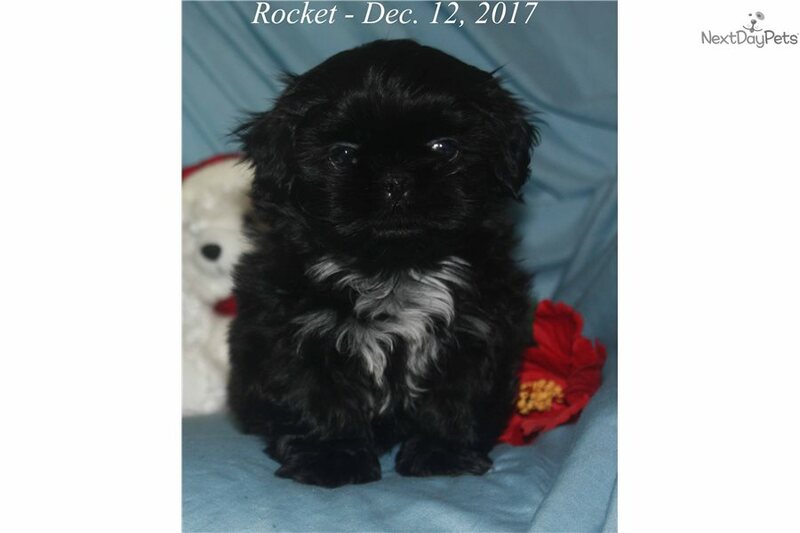 WE DO NOT SHIP, you need to be with in meeting distance or if you would like to fly in to get your puppy we can drive to meet you at Kansas City Airport. Please visit my website http://www.candrcairns.com for more information and more pictures of the parents & puppies or contact me at or 660-341-9805.